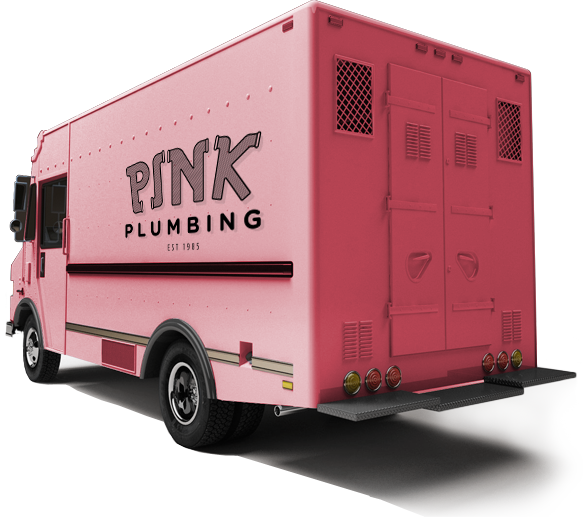 Emergency Plumbers – Whatever your emergency plumbing needs, call us 24/7 for rapid service anywhere in Southern California. Residential Plumbing – From a backed-up toilet to a leaking faucet, we’ll get your home plumbing system back on track. Commercial Plumbing – We’ve got decades of experience servicing HOAs, businesses, and other enterprises. Find out more about our commercial plumbing services. Water Heaters – Whether it’s installation or repair, we’re on hand to take care of all your water heater needs. Drainage & Sewers – Rapid, comprehensive drain and sewer service for both commercial and residential customers.